England great Alan Shearer has defended the controversial £5 million farewell gift collected by clubs for outgoing English Premier League boss Richard Scudamore, saying he had done a “fantastic” job. The payment — stumped up following a whip-round of £250,000 each from the league’s 20 clubs — has sparked criticism from fans, and accusations of greed. 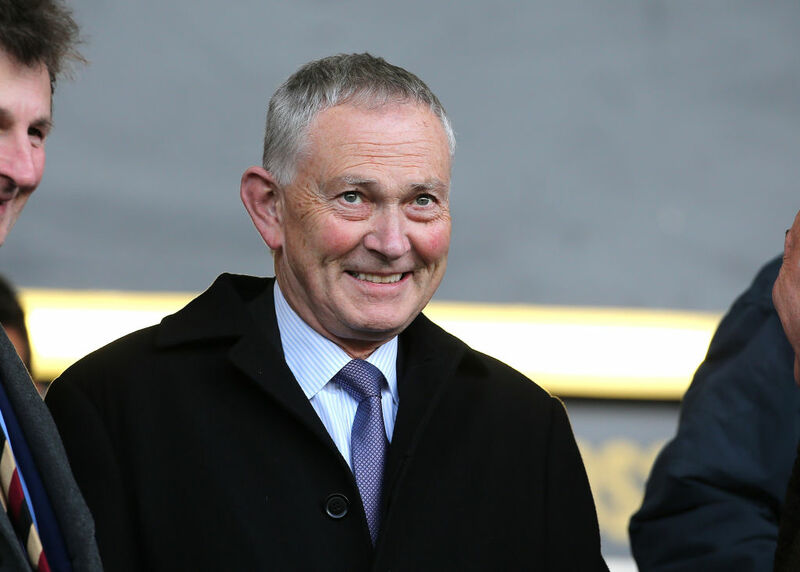 Scudamore, who is due to step down next month after 19 years in the post, earns a reported salary of £2.5 million per season. 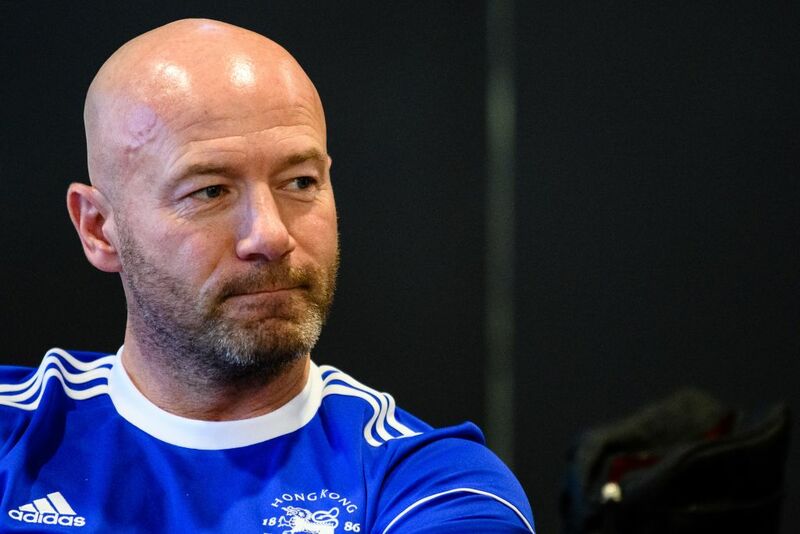 But Shearer — whose record of 260 Premier league goals still stands, 12 years after he retired — said it was no different from rewarding high-performing executives in the business world. “However it’s come out, I’m certain he didn’t ask for it, and he’s been a fantastic leader for the Premier League,” he said at an appearance in Hong Kong. However, Shearer questioned England’s decision to bring record goal-scorer Wayne Rooney out of international retirement for a farewell appearance in Thursday’s 3-0 victory over USA. Rooney, 33, was honoured before kick-off in London with a guard of honour and a plaque, and took the field as part of an otherwise youthful England team. Shearer said he was excited about the “energy” of Gareth Southgate’s England, who reached their first World Cup semi-final since 1990 this year in Russia. “Gareth and the players have got everyone back in love with England again,” he said. England face Croatia on Sunday in the Nations League, where they will hope to avenge their defeat in the World Cup defeat last four and stay on course for reaching Euro 2020.